It is an important exercise in business report to conduct a periodic evaluation conducted to analyze how the everything goes. This is to ensure that all essential factors in the business are utilized for the benefit of the company as well as to point out and eliminate any unnecessary practices that could bring negative results. Financial managers have created instruments and strategies on how to properly manage the whole business organization. That is from the people who are running it down to the primary and secondary activities. With every step of the way, they also need to create reports (whether monthly report or annual reports) to put into writing how the business is going. 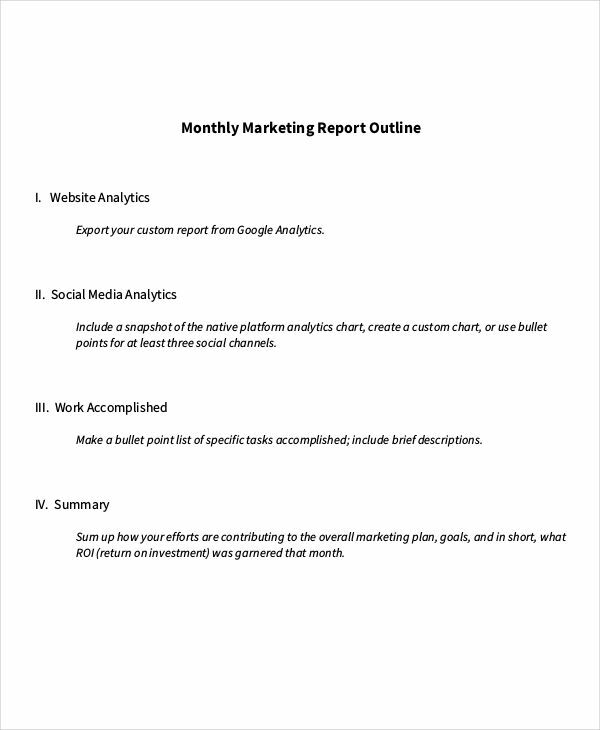 What Is a Marketing Report? 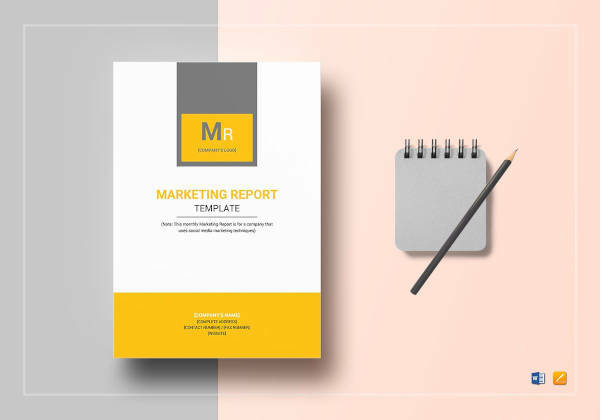 A marketing report is a document that contains important information regarding the market situation of a certain product or service in relation to the whole marketing condition. It is categorized according to the industry that the business belongs to such as information technology, banking and finance, infrastructures, etc. In some cases, a marketing report could contain or include the sales report, financial report, and quality report. 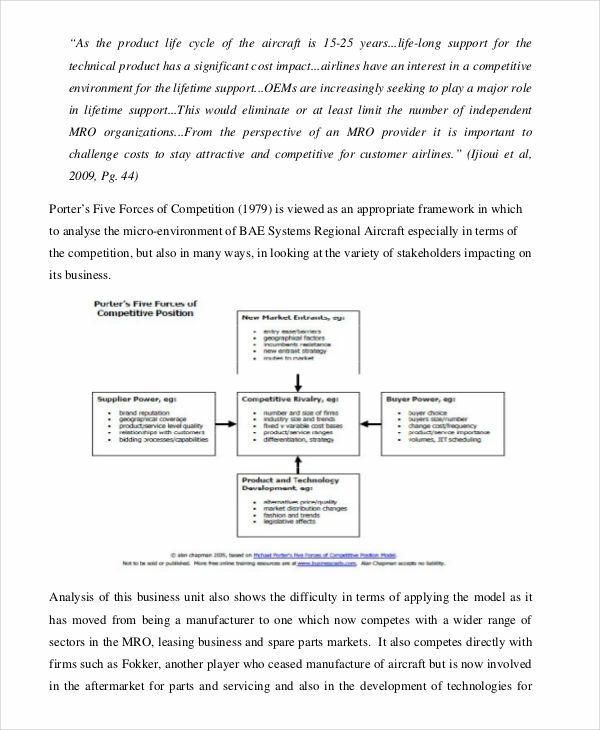 The study of the market movement of a company’s products and services requires a bigger range of understanding of all the important aspects and essential elements of the business. 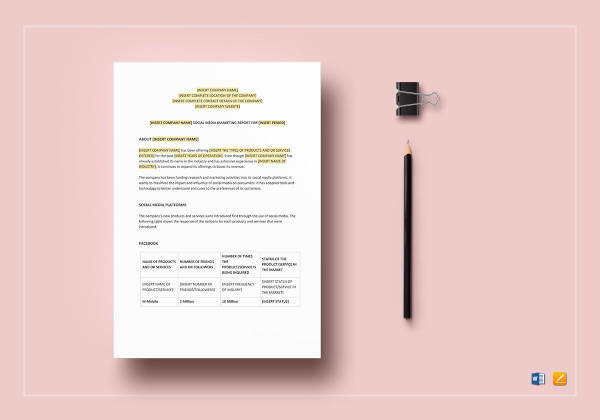 Writing a marketing report requires special skills and the ability to be able to decide and understand what are the important factors that make up the whole business. State the purpose. 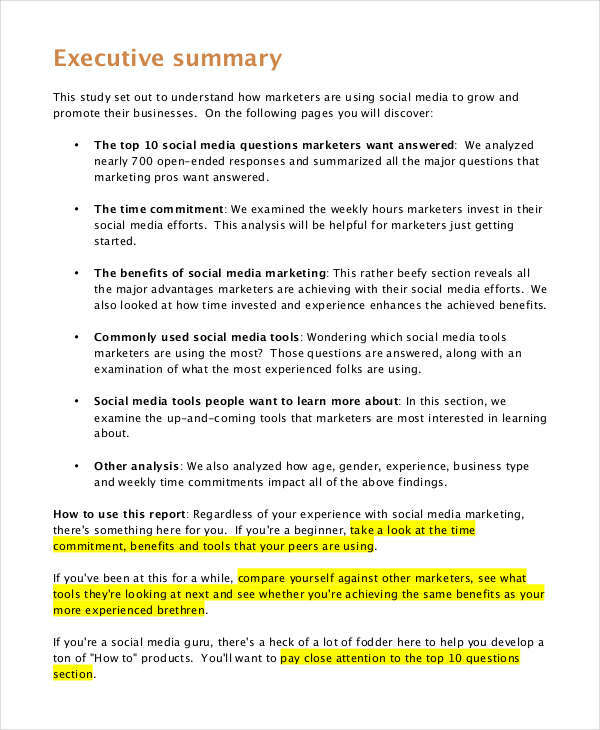 Write the purpose of the marketing report. 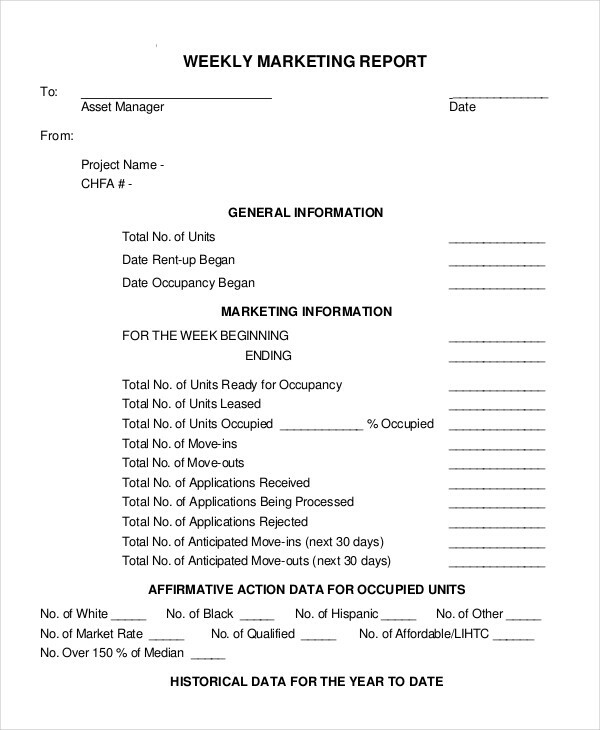 Provide a brief executive summary of the marketing status and process. Provide factual data. If you have done your research, lay everything down from simple analysis to marketing evaluations. Be transparent with the data you present. Summary. 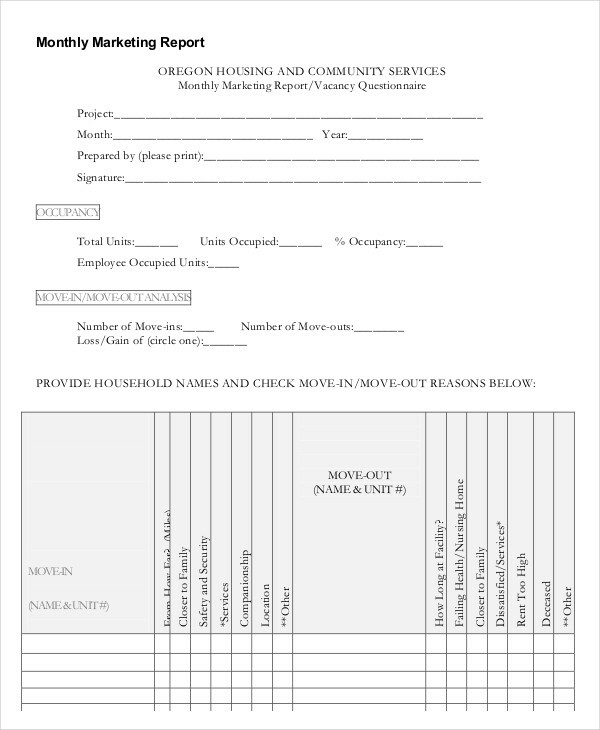 Make a summary of all the things you wrote including important findings based on your research. If you found any lapses, provide possible solutions that you think are essential for the growth of the business. 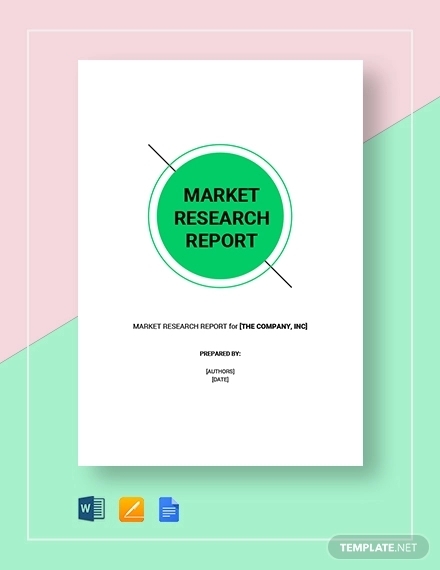 A marketing report is a collated data of all the necessary elements in the business. Make sure that it includes all the essential ones to provide a clear overview of your marketing performance report. Marketing highlights. Try to study the marketing behavior in a specific period, let’s say in a month. There are multiple resources like marketing news, television, the World Wide Web, etc. Business strategy results. This refers to your company’s past and present performance. This is important so you can compare and contrast the results of the two. Statistical data. 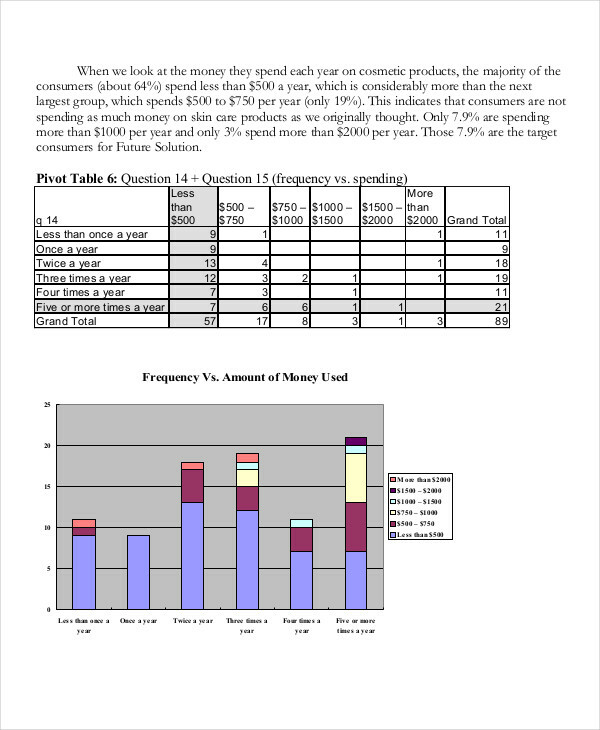 These are numerical or graphical presentations of the market’s behavior with comparison and consideration of your company’s own marketing campaign. 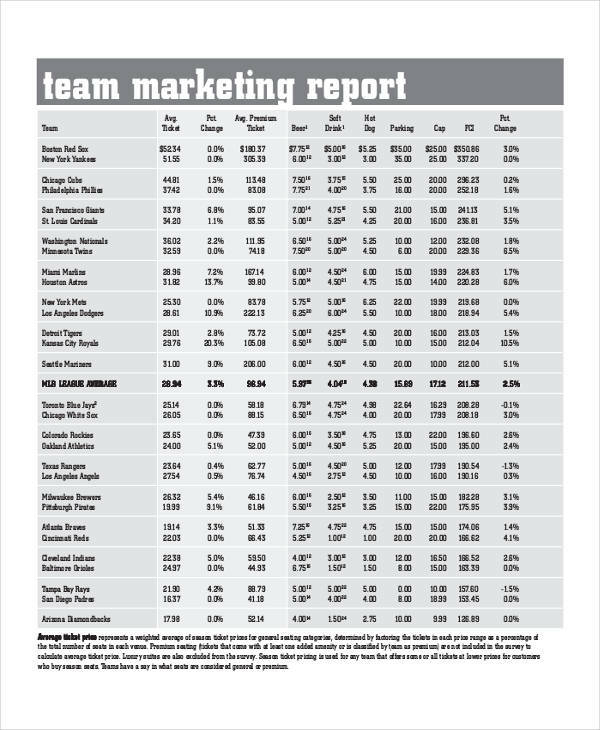 What Is the Purpose of a Marketing Report? 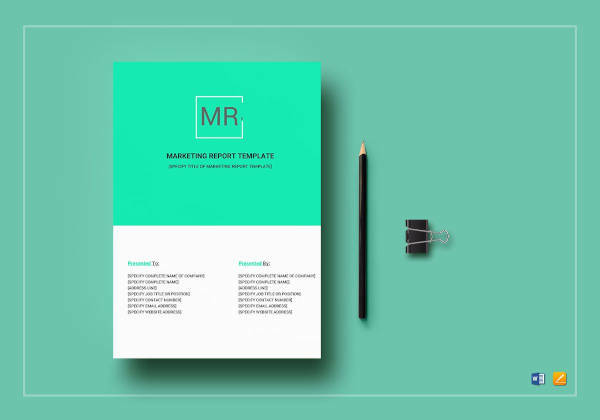 Writing a short report for marketing is essential to every company. 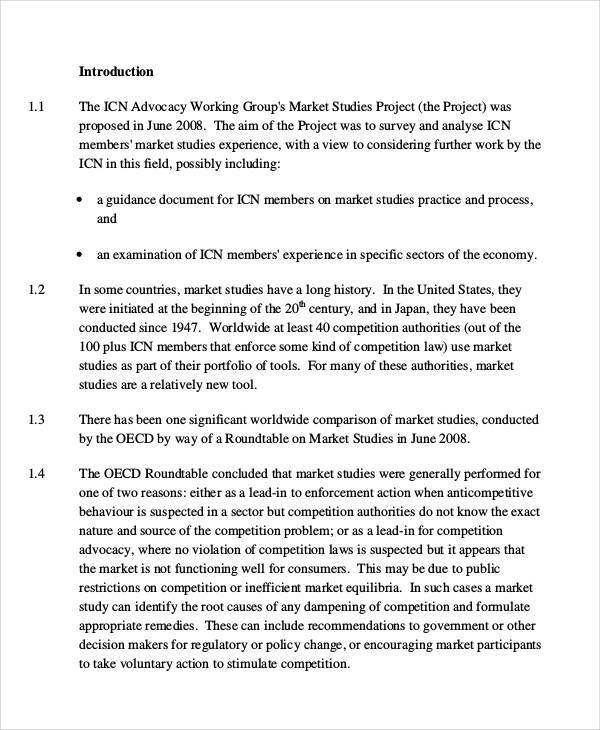 It is the job of every financial officer or accounting staff to create these reports in order to provide a transparent and understandable overview of the business’ overall marketing performance. 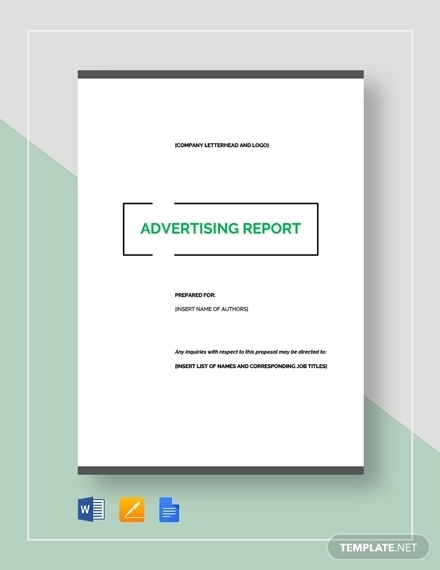 That is the main purpose of a marketing report. As a business, you need to know where you stand as well as your competitors so you can come up with strategic plans to be better. It gives you an advantage in the competition. You will be able to think of ways to gain more customers as well as aid you for improved business decision making.